Our mission at Fibertech Endoscopy is to provide the best laboratory equipment repairs! 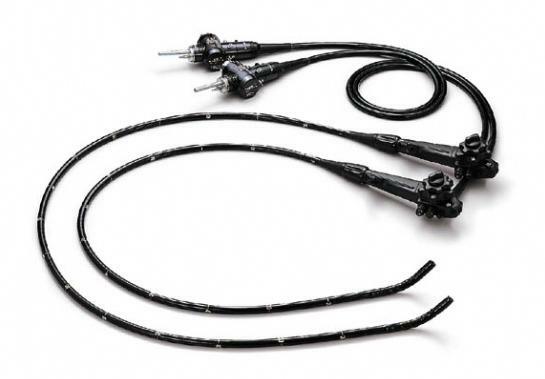 Fibertech Endoscopy is a medical equipment repair company which provides high quality repair on all types of endoscopes: rigid endoscopes, semi-rigid endoscopes, flexible endoscopes, all models and manufacturers. 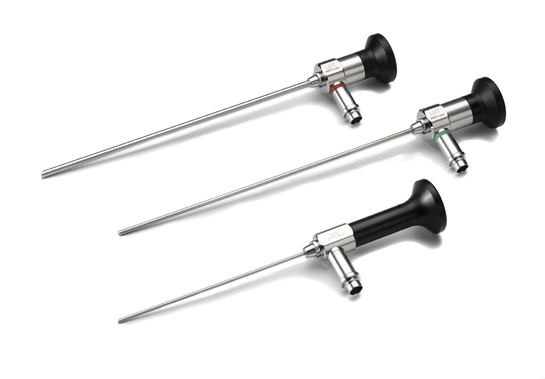 We also repair all types/model of rigid scopes, such as: Arthroscopes, Cystoscopes, Laparoscopes, Semi Rigid Fiber Ureteroscopes, Operating Laparoscopes, Carpal Tunnel and small joint scopes, small diameter hysteroscope, bariatric and vein harvesting scopes. Due to the sensitive nature of endoscopes as well as the need to perform tests and treatments, a broken or malfunctioning device must be repaired as soon as possible. The medical treatment centers cannot perform procedures without them. Getting medical equipment repairs done fast is essential to the facility’s ability to care for their patients appropriately. Fibertech Endoscopy is dedicated to providing fast and accurate endoscopes repairs for all our customers. It can be difficult to find a reliable company to handle endoscopes repairs. Many facilities send smaller pieces of medical equipment back to the manufacturers for repairs, however, this generally leads to a significant amount of down time. We offer loaner devices for medical facilities to use while theirs are being repaired. At Fibertech Endoscopy, we provide our clients with loaner medical equipment (when available) so their facilities can continue to operate smoothly. 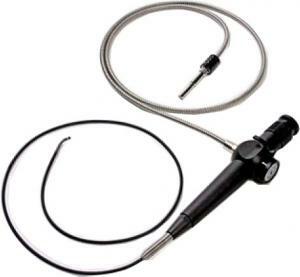 The endoscopes repairs technicians at Fibertech Endoscopy are highly skilled. All repairs are performed according to the appropriate guidelines for that particular device. 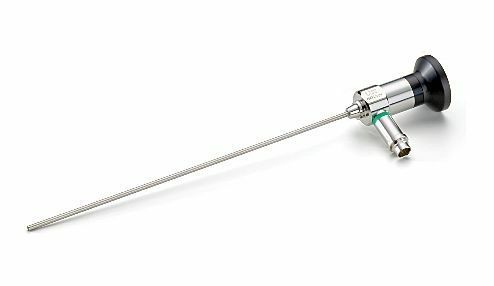 Fibertech Endoscopy is dedicated to providing high quality repairs of all types of endoscopes with a fast turnaround time. Contact us to learn more about Fibertech Endoscopy’s services.